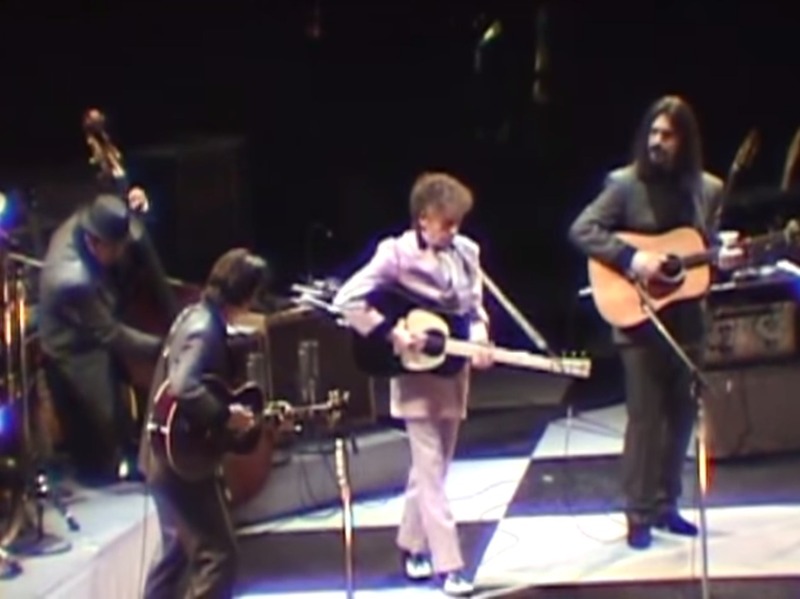 A decade and a half ago Bob Dylan was still filling his sets songs from his past. On November 19, 2001 he brought his band to the Madison Square Garden Arena in New York and performed a set that included songs from many of the albums he recorded in the ’60s and early ’70s. 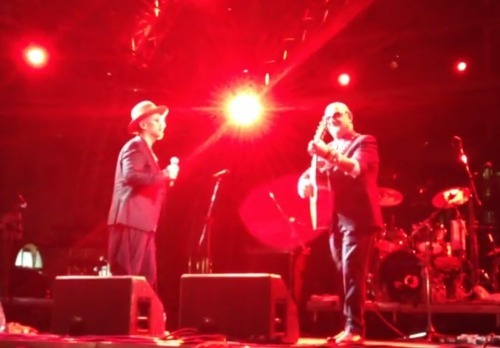 Accompanied by acoustic guitar, Boy George performed an unexpectedly great version of “It Ain’t Me Babe” on June 21, 2014 at the En Lefko Festival in Athens, Greece. 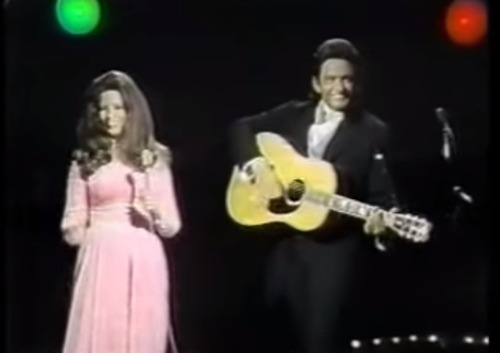 The great Johnny Cash and the equally great June Carter. 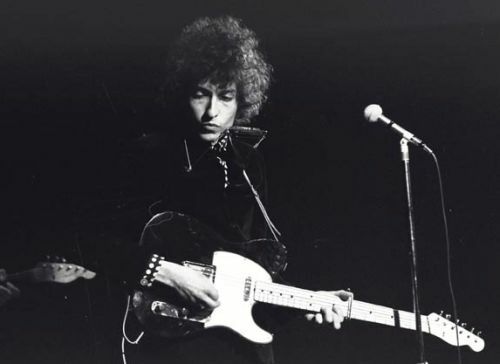 Bob Dylan and The Hawks, Hollywood Bowl, September 3, 1965.